Our number one priority is looking after the health of our patients eyes which is why we always invest in the latest eye technology. 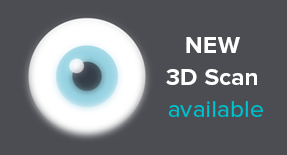 Our New 3D Eye Scanner is normally only available in specialist eye clinics but we are now one of only a few Opticians that can offer this service in our own practice. 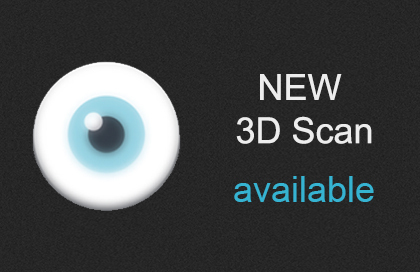 More advanced than retinal photography the scan is completely pain free, nothing touches your eye. We can scan your eyes every time you have an eye examination, letting us build up a picture to assess both your general health and eye health. This enables us to see vital early warning signs or small changes if there are issues developing which we can act on quickly. Early diagnosis of potentially serious conditions such as glaucoma, diabetes, macular degeneration and vascular disease. It can also give you peace of mind and reassurance that your eyes are in great shape.